Anhedonia, meaning the loss of the normal experience of pleasure in life, can be one of the most troubling symptoms of depression. And also one for which we have relatively few treatments. We know that a small group of dopamine neurons in the ventral tegmentum (limbic system) which project to the prefrontal cortex, among other locations in the brain, are intimately involved in the experience of pleasure and motivation and also tied into drug addiction and craving. However, we have relatively few medications that affect dopamine. Bupropion seems to have dopamine affects but, as measured in the laboratory at least, it is a relatively weak reuptake inhibitor. Nomifensine is the only dopamine reuptake inhibitor that was ever approved for the treatment of depression, but it was removed from the market because of serious problems with temperature dysregulation. In a recent article in Translational Psychiatry, Lally, et al (Lally N et al., Transl Psychiatry 2014 Oct 14; 4:e469), report data that shows that ketamine infusion, in 36 patients with treatment resistant bipolar 1 or bipolar 2 depression, significantly reduced anhedonia, and the effect did not seem to be entirely mediated by improvement in overall depression. And they found evidence that the mechanism of action of ketamine in reducing depression was different from its mechanism of action in reducing anhedonia. Positron emission tomography (PET) was performed on 21 patients 2 hours after each infusion. 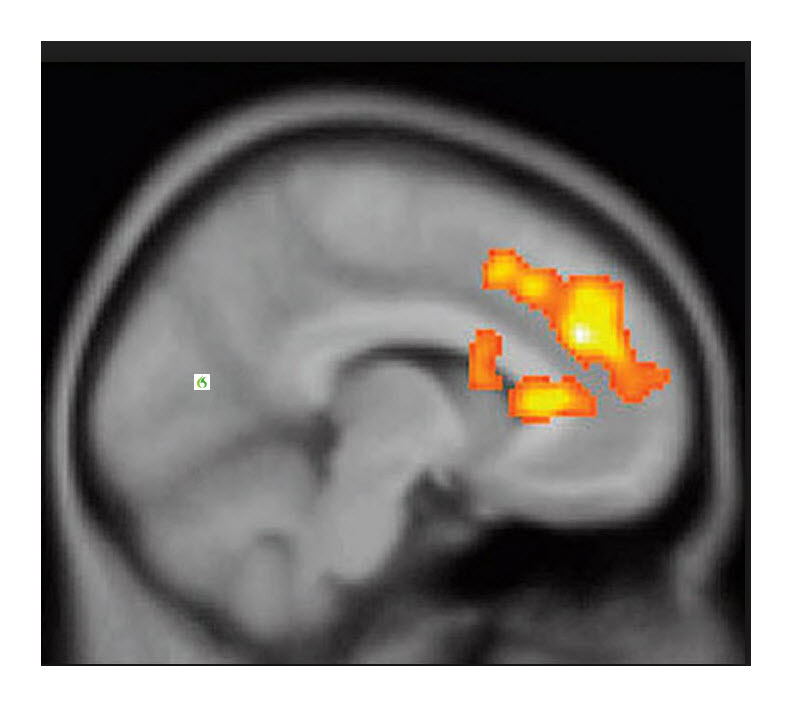 Ketamine-related improvements in anhedonia, but not overall depression scores, were associated with increases in glucose metabolism in the dorsal anterior cingulate cortex, putamen, and nearby regions extending to the right dorsolateral prefrontal cortex. In contrast, ketamine-related improvement in overall depression scores, but not anhedonia, was associated with increases in glucose metabolism in the ventral striatum. The short-term PET changes did not correlate with improved anhedonia scores at 14 days. The findings suggest that ketamine specifically improves symptoms of anhedonia, perhaps by blocking glutamatergic NMDA receptors affecting metabolism in the dorsal anterior cingulate cortex and other areas associated with the ability to anticipate rewarding and pleasurable events. Because profound anhedonia occurs in numerous conditions, applications for ketamine might be wide ranging.